What is the Marking Scheme for ICSE Class 10 Exams? The thought for preparing for the Indian Certificate of Secondary Education (ICSE), for most students is a kin to face a wild tiger. Conducted by the Council of Indian School Certificate Examination, this exam is not as ferocious or scary as the tiger in the woods; it’s just another Class X board exam. 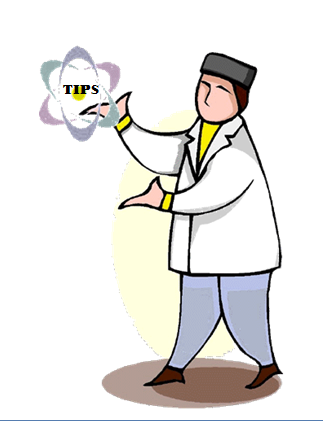 Here, we share with you few subject wise tips as well as general tips not only to tame this exam but also to come out on the top of it. Physics paper carries 80 marks external examination and 20 marks Internal Assessment of practical work. The paper is divided into two sections. Section I contain short answer type questions of 40 marks from the entire syllabus whereas Section II contain six questions out of which students need to answer any four. Each question carries 10 marks for the correct answer. Students planning to obtain higher marks in Physics need to focus on all the chapters. 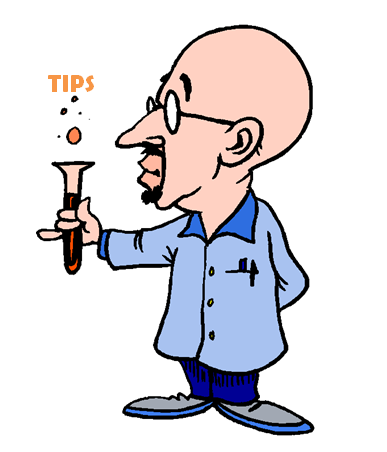 Make a list of derivations, formulae and experiments and revise the same as and when required. Once you are done with the syllabus, try solving questions from sample papers and past year papers in the given time frame. Be crisp and try writing your answers in points. Also include pictorial or graphical illustrations while answering the questions. Get ICSE past papers and ICSE sample papers for your reference. The Maths paper is divided into two sections; Section I (40 marks), Section II (40 marks). Section I consist of compulsory short answer type questions whereas in section II, candidates are required to answer four out of seven questions. You can lose marks if you miss any of the steps while writing your mathematics paper. So remember to write down all the steps without actually missing anything. There are certain formulas which have certain rules that you need to follow. Hence revise these formulas again and again to outcome any problem during the examination. Some formulas are very general but need thorough understanding on how to apply them. If you don’t understand how the formula works and the principle behind it, it can be a tough affair for you to apply them while answering the questions. Solve all the miscellaneous questions of past year papers and sample papers to excel in the examination. Chemistry is one of the vital subjects in science stream and needs complete dedication and hard labor. It is also important for various competitive exams. Therefore if you are planning to excel in your upcoming ICSE class 10 exams, you need to start your preparation from the beginning of the session. Try solving sample papers at least once in a week. It will not only help you in time management but would also give you an idea of the type of questions that can be asked in the examination. Prepare a time table and keep at least one hour for revision. A regular revision can help you score good marks in Chemistry. Try and grasp the concepts that are being taught in the classroom. Make a list of the topics or unanswered questions and discuss the same with your teacher or a peer. While preparing for chemistry, never ignore numerical problems. Most of the times, the questions asked are based on numerical. 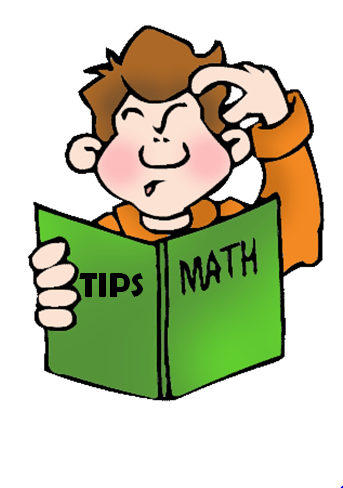 Remember; if you are a master in numerical problems, be sure of getting good marks in the examination. Biology is the stepping stone for the career in medicine. Since it is completely different from other science subjects such as mathematics and physics, therefore the subject needs through understanding rather that mugging. 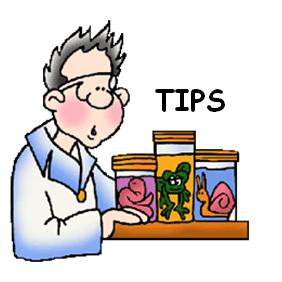 Here are some preparation tips for Biology which will help you boost your Class 10th percentage. Since biology is an amalgam of diagrams and binomial nomenclature; hence it requires multiple readings along with thorough understanding. Since most of the questions asked in biology consist of diagrams, hence, practice drawing neat diagrams as they will help you understand and score marks. 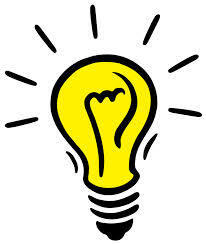 Practice solving sample papers and past year papers to identify the exam trends and most importantly your weak areas. Give extra efforts during practical classes. It will not only help you score high in the allocated 30 marks practical section but will also help you clear theoretical questions. Students may select any 2 subjects from group 2 and any 1 subject from group 3. Use Mnemonics, Mind Maps and Flash Cards: Create mind maps along with flash cards and paste them in your room or study table. They will form images that will be difficult to erase, thus making the task of remembering easier. BEDMAS (Brackets, Exponents, Division, Multiplication, Addition and Subtraction) is very popular maths mnemonic. Create your own mnemonic or ask your teachers to help you create some. Write and Practice: Mugging up seems easy but once you forget one line you are likely to forget the entire content. You have to write and learn before you reach the point of revision. So, when you write you are creating a mental image for future use. Don’t Take Stress: Let your parents be the carrier of stress for your ICSE Board Exams. Yes, they are breathing down your neck and telling you to study all the time and relaxing can seem difficult. However, you must remain positive and upbeat. Learn meditation and deep breaths techniques to relax. If at any point you feel the stress taking control over your life, please visit your school counselor. They will help you deal with the stress and help you build up a positive attitude.